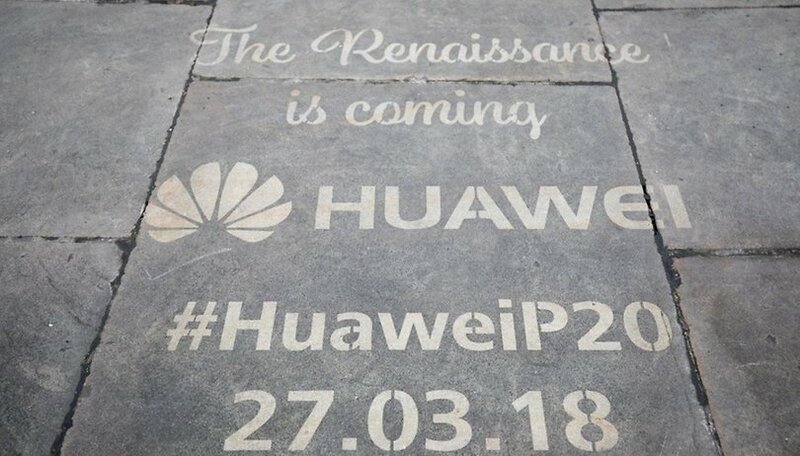 Are you curious to see what Huawei has in store with its P20 series? Today, the eagerly anticipated event at the Grand Palais in Paris will begin at 3PM (9AM EST or 2PM GMT). This is exciting news for the Android world which you can watch live directly from your home or office! Could the P20 outshine the Galaxy S9? We already know a lot about the P20, and all the details will be confirmed today in Paris. We're expecting to see not only the standard version, but the Pro version too, which will come equipped with a triple camera. This is an unusual feature that sets it apart from other devices: it will be interesting to see how it works, especially after the success of the dual camera that was introduced 2 years ago with the Huawei P9. In 2018, is the P10 still a good option? How do I follow the launch? Open the link on your smartphone or PC and get settled in. As announced on the event teaser "See mooore", we know that the camera will be optimized with artificial intelligence, similar to what we saw with the Mate line. I'm looking forward to seeing what the P20 and P20 Pro will offer!